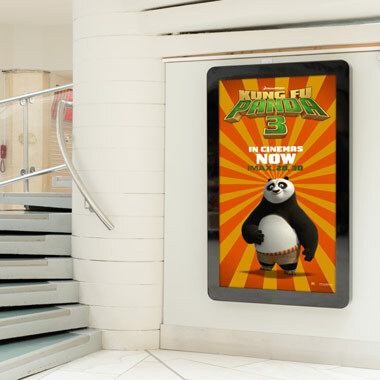 Wide Eye Outdoor has evolved from being a part of Wide Eye Media into a dynamic, stand-alone Digital Out of Home (DOOH) solution provider. 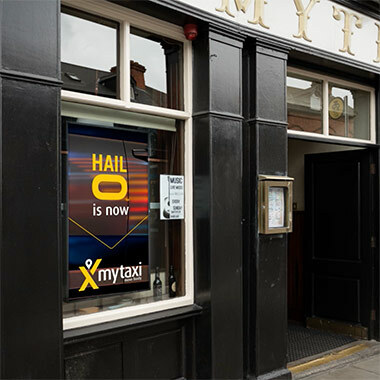 We work in partnership with our clients from ideas right through to creative, to deliver bespoke, targeted, digital experiential solutions. Wide Eye Outdoor to be the Digital Out-of-Home communications experts, delivering insight and innovation. 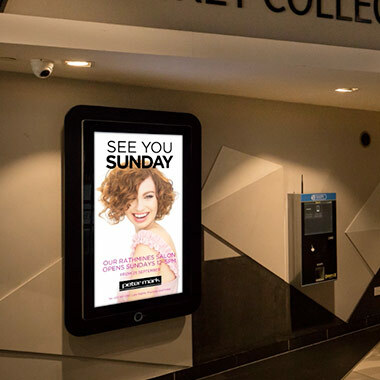 To optimize all of our DOOH networks to their full capacity to maximize impact, engagement and flexibility for our clients to their target audience. 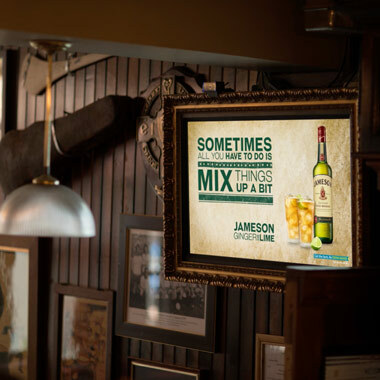 Wide Eye Outdoor consists of an overall network of over 170 Digital Screens. We have four networks across cinemas (Cine D), shopping centers (Retail D), gyms (Gym D) and pubs (Social D and Window D). All of our networks are fully integrated allowing for real time transition of creative based on triggers such as weather, region, day part, audience breakdown. © 2019 Wide Eye Outdoor.